ISS was travelling 214 nautical miles away from Earth when the shot was taken. The image was captured by astronauts on board the ISS (International Space Station) in low Earth orbit, as it travelled past on February 26 at exactly 9.25 in the morning. 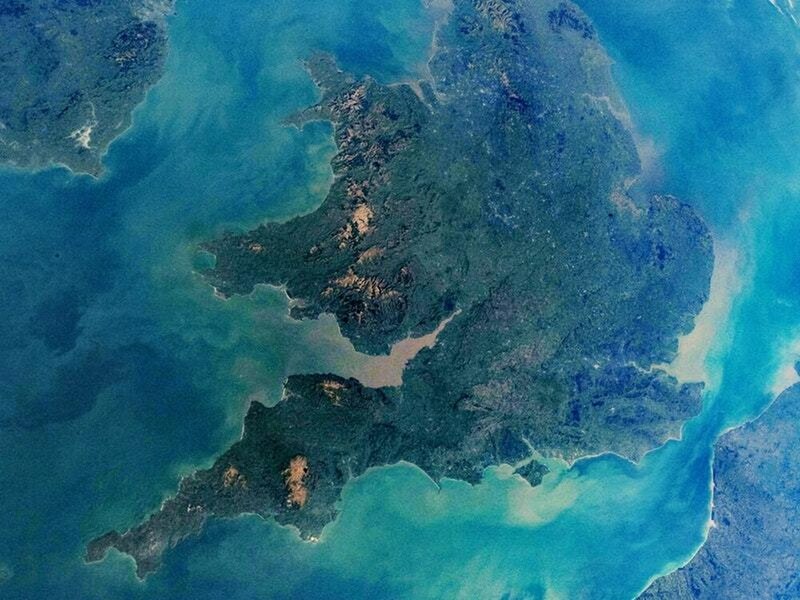 A Nikon D5 was used to snap the shot, with a 17-35mm zoom lens, looking through a window of the International Space Station over the sea between Wales and Ireland. Last year, the International Space Station celebrated 20 years since it was first launched, though the first batch of long-term residents did not arrive until two years later in November 2000. In its lifetime, the station has been home to 236 astronauts, including British ESA (European Space Agency) astronaut Major Tim Peake, who was an inhabitant from December 15, 2015 until June 18, 2016.